Similar to the more famous Valley of the Kings, from the above ground this valley looks rather unimpressive—a rocky, sun-baked valley scattered with simple stone entrances that lead into the tombs. Like at the Valley of the Kings, the intent here was to hide the entrances of the tombs to preserve them from looters so all of the decoration is found underground. However, the builders here were no less successful in hiding these tombs over the millennia than they were at the Valley of the Kings. 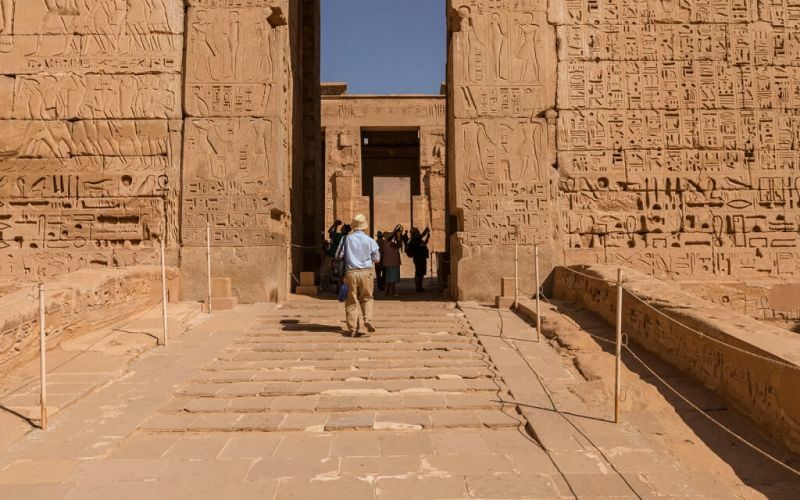 None of the tombs were found intact, but some of the decorations are impressively preserved. 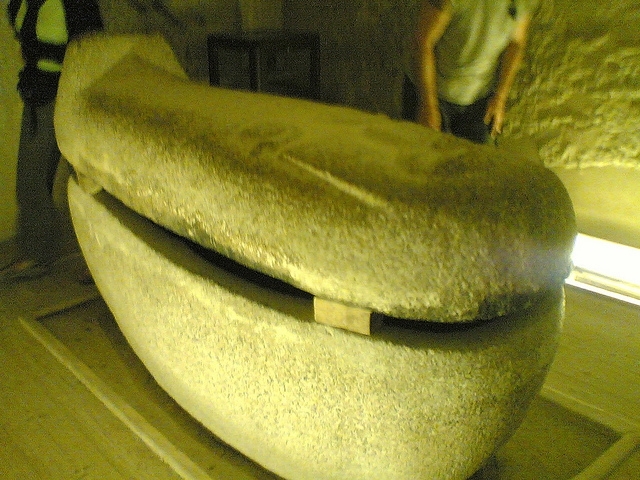 It was not only queens that were buried here. The tombs in the Valley of the Queens were actually used for queens, princes, princesses, and other members of the royal family. 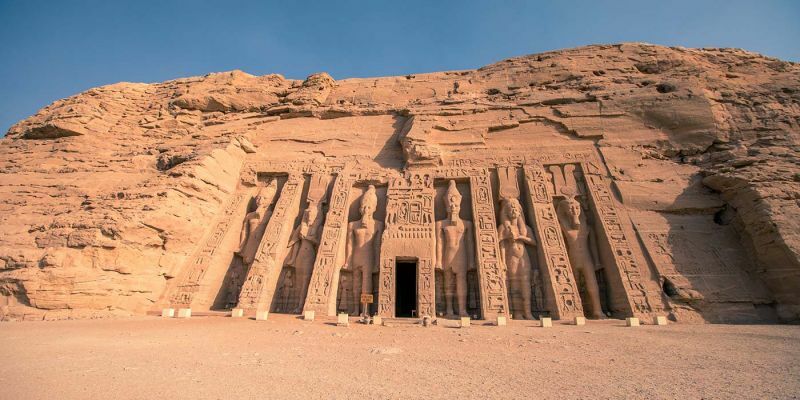 Some of the most impressive tombs in the valley are actually those of the sons of Ramesses III, the building of Medinat Habu. Ramesses III (reign 1184—1153 BC) was the last of the great pharaohs of Egypt. After his reign, Egypt began a long decline that led to it being ruled by foreign powers for the majority of its history after the New Kingdom. After the empire stretched to its furthest extremes under Ramesses II, the pressure of invasion threats from multiple frontiers eventually proved too much. 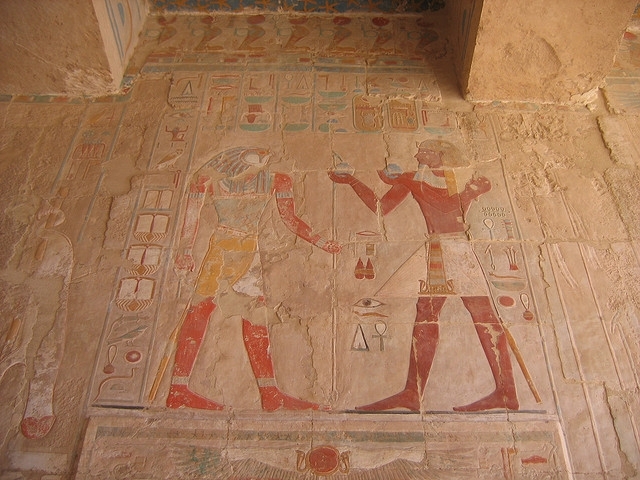 The decoration of the tomb is very similar to the tombs in the Valley of the Kings. 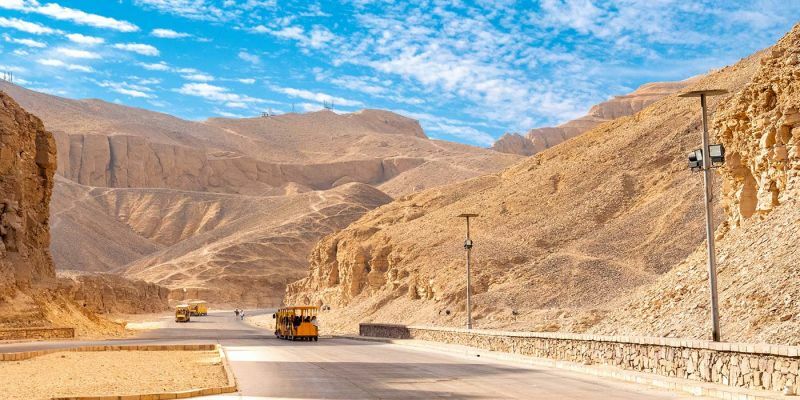 Visitors who are worried they might get tired of repeated tomb viewings might even want to pass up the more crowded Valley of the Kings after visiting here. 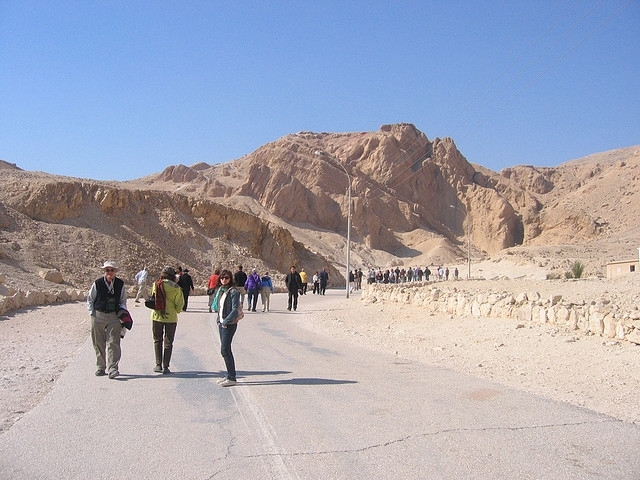 Many tourists do the opposite and never visit this valley after seeing the tombs at the more famous site. Like at the Valley of the Kings, only a handful of the over 75 tombs that have been discovered here are open for visitors at any given time. 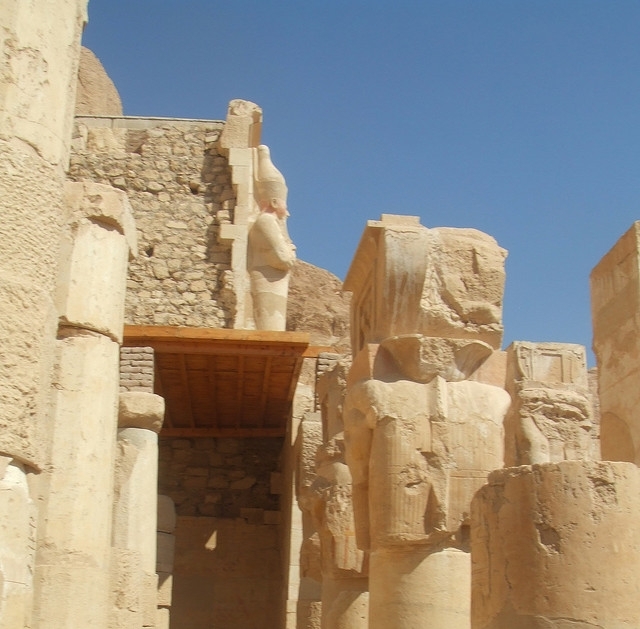 The most impressive of all of them is the Tomb of Nefertari, the favorite wife of Ramesses II. The Valley of the Kings is where the modern myth of Egypt began with Howard Carter’s discovery of Tutankhamun’s tomb, complete with all of the treasures with which he had been buried, in 1922. The fame of that discovers ushered in a new era of Egyptian tourism as the treasures of Tutankhamun toured the world and generated new, widespread interest in the history of Ancient Egypt. The valley is not very impressive at first glance. It is not much more than a sun-blasted gorge of generic, red rock, but hidden underneath the earth are the tombs of nearly 70 pharaohs. Excavation is ongoing in some of them, but many are open to visitors on a rotating schedule to allow for restoration. Seeing the ornate decorations on the walls of these tombs and imagining the painstaking process necessary to create them is well worth the visit even in the hottest months.